Where can we find the best price on healthy chocolate? When I am looking for a product online, one of my first options is to search on Amazon. I used to think Amazon had the best price on every product on the planet. I soon learned that was not the case. Now, if I can’t find a product in my local store, or if I want that super fast 2 day shipping, Amazon is a great choice. But I quickly learned that there is a cost to shop Amazon and it usually hits you right in the wallet. Here is a perfect example from Amazon, listed as Xocai Healthy Chocolate Xobiotics. One box is selling fhor $179.00 plus shipping of $22.75 for a total of $201.75. 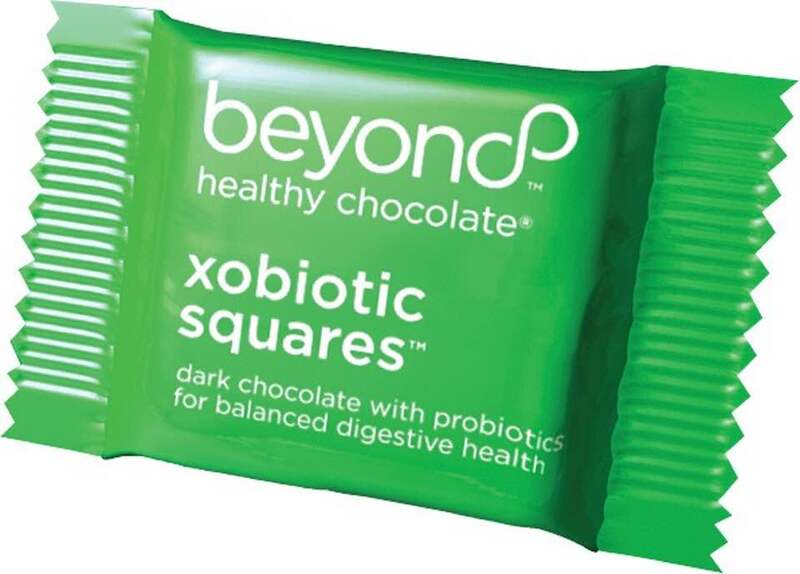 This same Beyond Healthy Chocolate Xobiotics product (formerly known as Xocai) is available for $118.00 shipped from HealthyChocolateFix or retail for $129.95. That is a cost savings of up to $83.75 per box! Now this chocolate is some of the best chocolate around, so definitely worth the price and this is the chocolate with probiotics which I highly recommend. One Xobiotic square box has 120 individually wrapped pieces. Old Xocai customers may remember you had less in a box. Same product, new update. Same great taste. Same healthy dark chocolate. 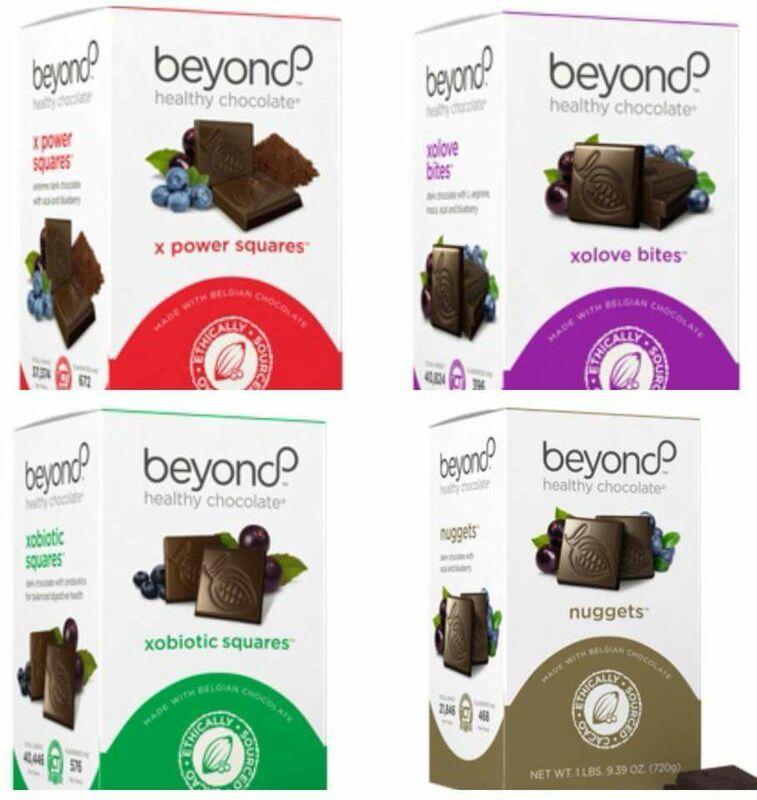 I am Lynette Henk, beyond healthy chocolate fan. Contact me direct at (941) 676-7300 and I would be glad to help you with your order. You can also visit us online at HealthyChocolateFix.com. Do you have questions about how to join the Well Beyond Community and become a Beyond Promoter? Learn how you can earnGet paid serious cash to share these amazing products. Email [email protected] gmail.com or call (941) 268-1354. 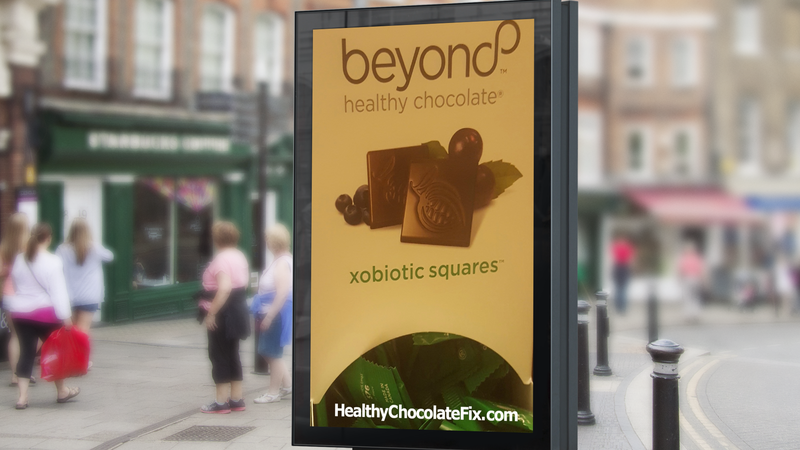 Well Beyond Healthy Chocolate Was Just Featured On Modern Living With Kathy Ireland!